She’s all of 26. But Ritu Pandram is a role model and a great example of how a well-educated person with a visionary mindset can bring about a positive change in society. 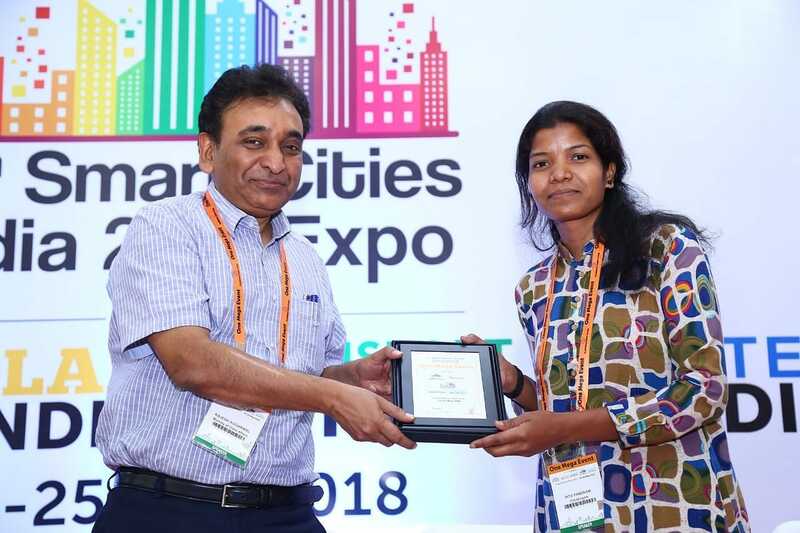 After she completed her post-graduation in biotechnology from Guru Ghasidas University-a Central University in Bilaspur, Ritu was elected as sarpanch of tribal-dominated Saarbahara village panchayat under the Gourela block in Chhattisgarh’s Bilaspur district in 2015. At the time she was just 23. 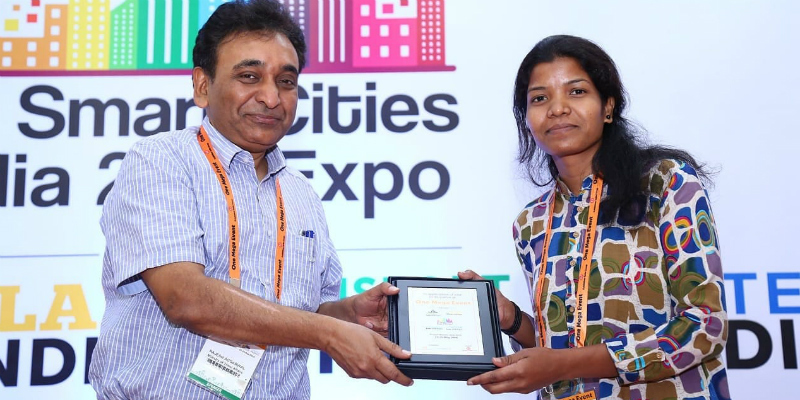 She went on to become the youngest sarpanch of Chhattisgarh and today is working on wide range of issues to bring about transformation in her village and in lives of people. After she was elected as the sarpanch, Ritu found that the quality of education in government schools in the village was not up to the mark. To remedy this, she personally took up the task of teaching children in the village during her free time. 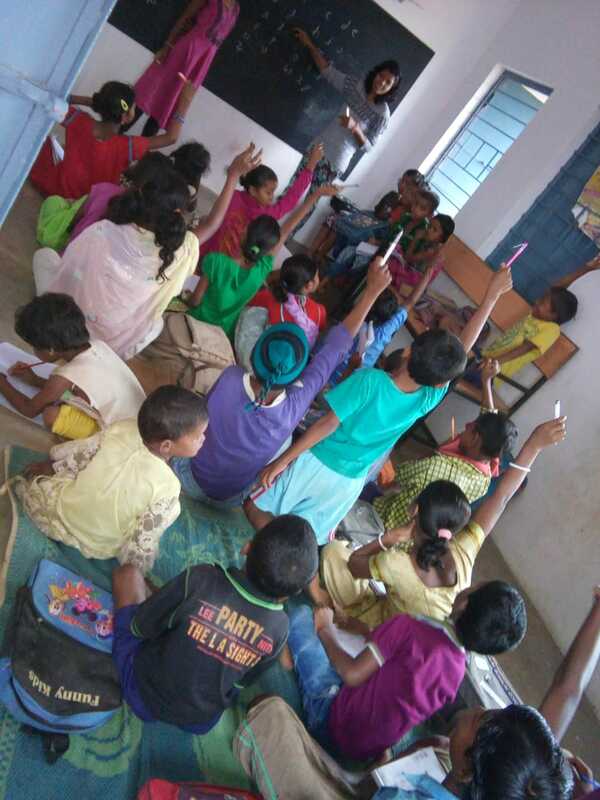 Initially, only a few students came to her but over time, the number of students she was teaching increased, and subsequently the sarpanch started conducting classes at the aanganwadi in the village. “Basic education is the foundation for the future and career of any student, so I started teaching students in the village. I still teach them and frequently visit schools in the village to take stock of ongoing activities. 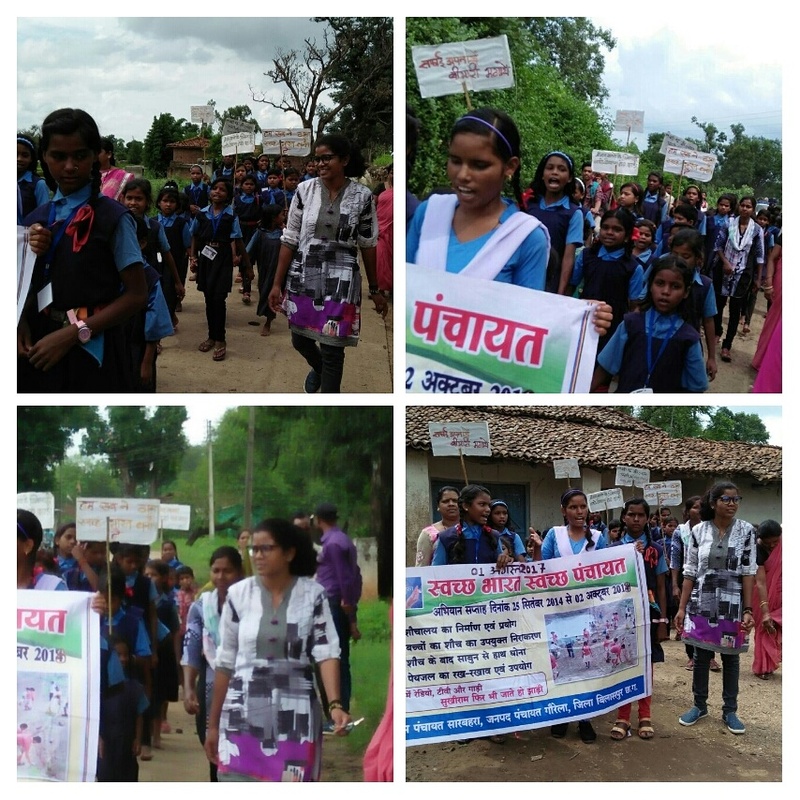 When I was elected as sarpanch, villagers started motivating their children to study by citing my example and also started focussing on educating their daughters. It feels great that I can inspire villagers and encourage their children to focus on education,” she says. Another area where Ritu has been working to set things right is to curb the rampant alcoholism in the village. The young sarpanch realised that people (particularly youths) in the region are falling prey to alcoholism. So she roped in women from the area and launched a door-to-door campaign to highlight the adverse effect of alcohol on family and society. Her effort has has some results. “While it would not be correct to say that we have managed to achieve cent percent eradication of alcohol consumption in the area, the drive has brought in major change in the region,” says Ritu. Apart from these, the other issues that she has been working on include sanitation, measures to counter malnutrition, water management for farming etc. Continuing her campaign for the welfare of the villagers, she also lobbied for building toilets under the Clean India Mission and encouraging people to build a habit of using them. The instances of open defecation in the village have decreased considerably as around 70 percent of the households in the village now have toilets. Soon this number will reach 100 percent, believes the young sarpanch, elaborating that efforts are underway to change people’s mindsets about are defecating in open. Ritu also conducts surveys and collects information on malnourished children in the area under her jurisdiction to take necessary steps for their betterment. Impressed by her work and vision, the Gondwana Gantantra Party has decided to field her from the high-profile Marwahi constituency in the coming assembly election. “I am just an ordinary social worker working to ensure a better livelihood for people in the village. This is my responsibility towards society because I believe that along with parents, society also plays a significant role in the development and success of any person,” says Ritu.